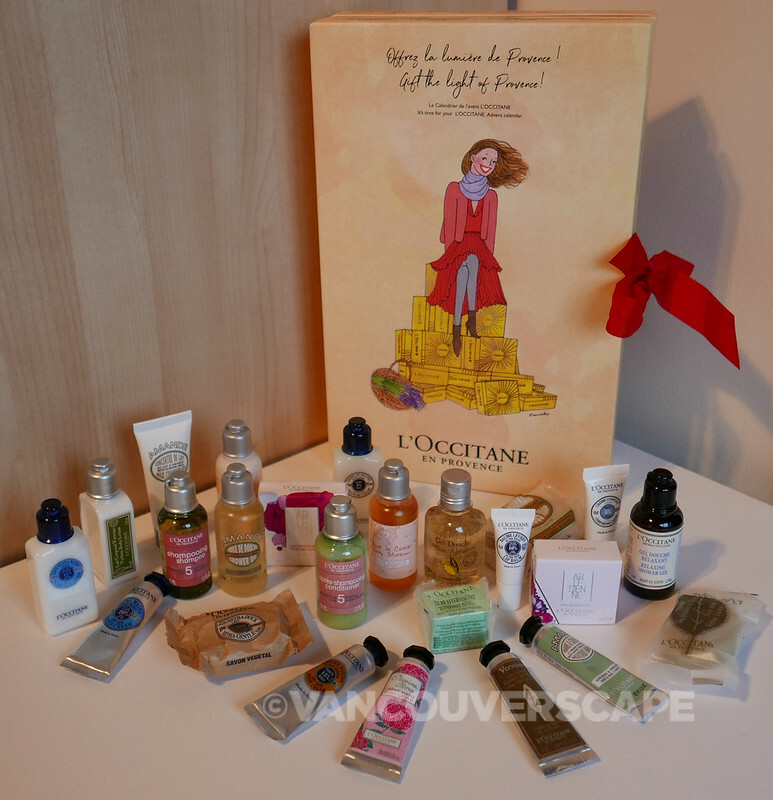 This holiday season, L’Occitane has created a good variety of gift collections that include signature shea butter products, lavender, luxury skincare, advent calendars and scents for men and women. 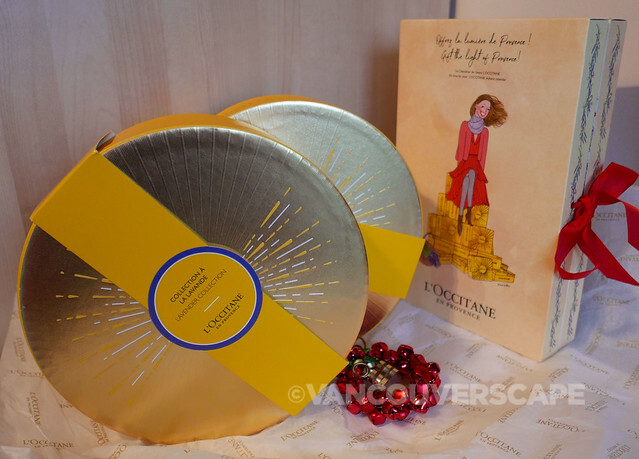 In addition to the gift sets are stocking stuffers, hostess gifts and holiday crackers, each filled with enticing L’Occitane products. 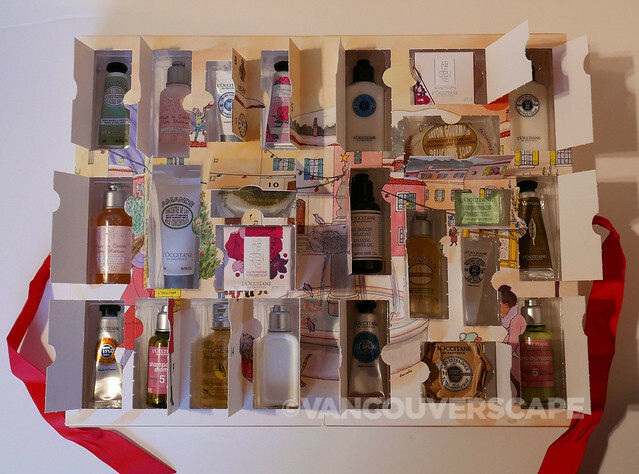 We selected three of our favourites to include in this year’s L’Occitane holiday gift guide, based on our love for the company’s shea butter creams, French lavender and an advent calendar for fun. All are currently available online and in L’Occitane boutiques across North America. Shea butter is a natural beauty ingredient that’s been used for centuries by women in sub-saharan Africa to nourish and protect skin and hair. 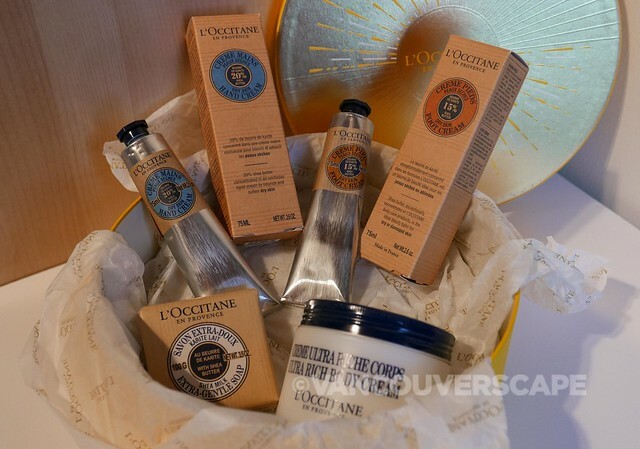 L’Occitane offers two versions of the shea butter gift package: the regular collection at CAD $79 and a signature collection at CAD $114. This higher end version includes Shea Butter Ultra-Rich Body Cream (200ml), Intensive Hand Balm (150ml), Foot Cream (150ml), Shower Cream (250ml), Extra Gentle Milk Soap (50g) and Shea Light Face Cream (8ml). From Haute-Provence comes L’Occitane’s aromatic lavender, one of the first flowers distilled by L’Occitane founder Olivier Baussan. In Provence, lavender is known as “blue gold”, for its naturally soothing quality. 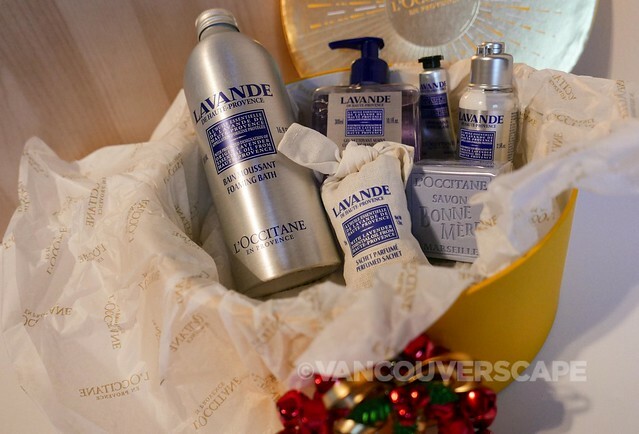 The lavender collection offers six popular products for CAD $79. 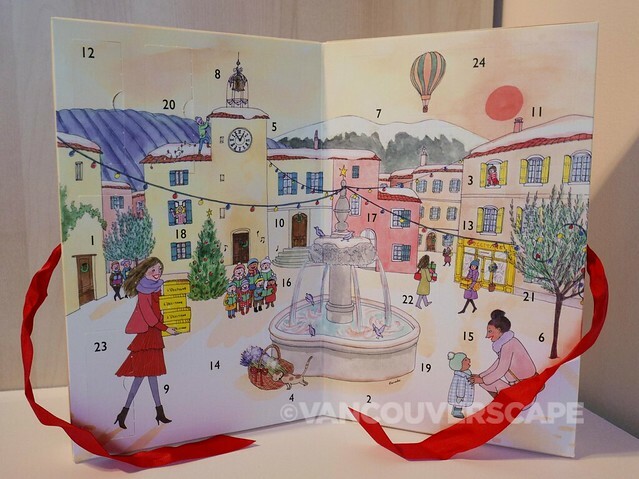 This year, L’Occitane launched a premium advent calendar (CAD $134) containing facial, body and fragrance products for beauty lovers. Visit L’Occitane online for more holiday inspo.